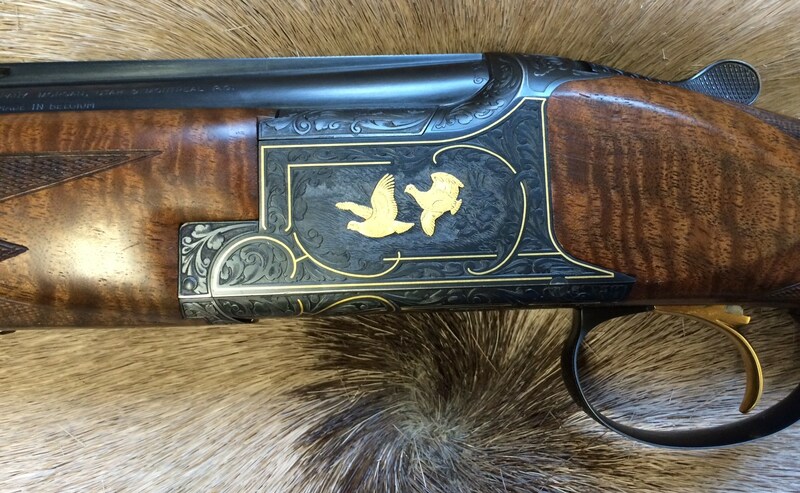 Used Gun Rack | New England Custom Gun Service, Ltd.
We offer a number of exceptional new and used long guns, ranging from the occasional classic double rifle or shotgun to functional hunting firearms. Our inventory changes constantly, so if you don't see what you're looking for, come back at a later time or contact us. We do not purchase guns outright but do sell them on a consignment basis. All of the guns offered have been inspected in our shop and we stand behind all sales. 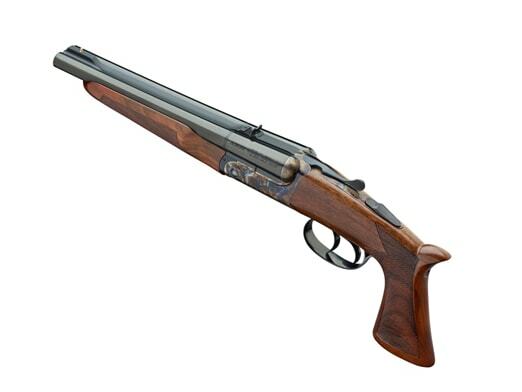 Please contact us at info@necgltd.com for more information on a specific gun. Please reference the make, model and inventory code number just before the posted price. Custom Winchester Model 70 Stainless in 7mm Remington Magnum. 23" stainless Lothar Walther barrel and original Ted Blackburn stainless bottom metal. Tuned action with sculpted rear tang and custom accents to the safety lever, bolt and floor plate releases. Custom-made stainless bolt handle with 5 panel checkering by the late Ralph Bone. Custom NECG Classic stainless swivel studs. EAW Quick-Loc Pivot Mount with 30mm rings (Scope Not Included). Customized Classic McMillan stock with cheekpiece. 13 5/8" LOP. 7.5 lbs without scope. Other pictures available on request. Custom built by Mark Cromwell of NECG. $2,750.00 w/o scope.